'A masterpiece, as fresh and shocking as if it were written yesterday' Craig Brown"I've been told that no one sings the word 'hunger' like I do. Or the word 'love'. 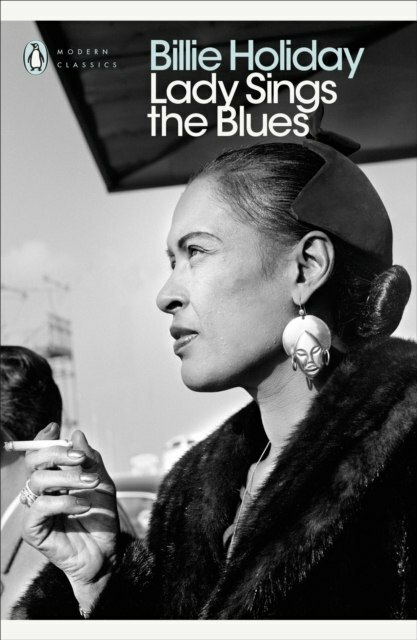 "Lady Sings the Blues is the inimitable autobiography of one of the greatest icons of the twentieth century. Born to a single mother in 1915 Baltimore, Billie Holiday had her first run-in with the law at aged 13. But Billie Holiday is no victim. Her memoir tells the story of her life spent in jazz, smoky Harlem clubs and packed-out concert halls, her love affairs, her wildly creative friends, her struggles with addiction and her adventures in love. Billie Holiday is a wise and aphoristic guide to the story of her unforgettable life.